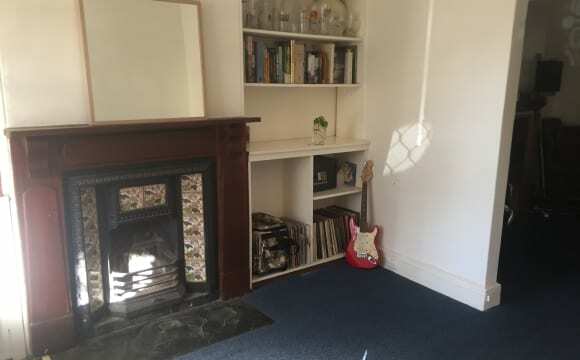 We are looking for a housemate (or a couple) to move into an amazing house in Malvern. Superbly located at the end of a no through road, our house is in a very quiet but convenient area, and features new carpets, newly painted walls, air conditioning, floor boards, front and back verandas, and a large back garden, with fruit trees. The house and backyard are great for entertaining or simply to relax on a blanket under the trees and read a book all afternoon. The house is the perfect place to study or relax in after a long day's work. There is a large backyard for entertaining, and a separate laundry area with a washing machine. 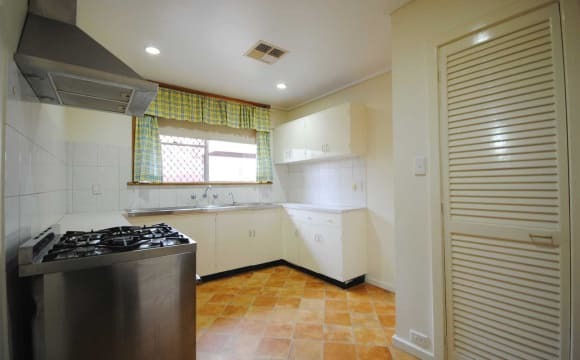 The bathroom and kitchen are both original, but neat and tidy. 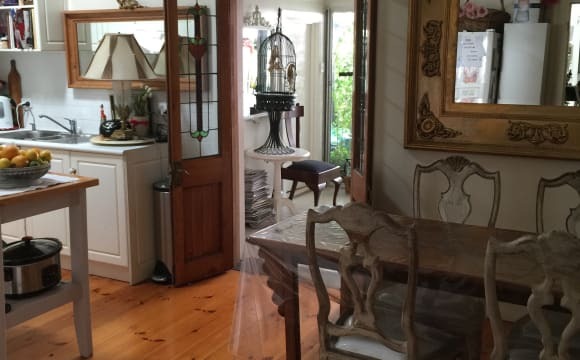 The property is located on a very quiet street, and the local bakery is a 1 minute walk away. 4 minutes walk away are the local shops on Duthy Street (Butcher, Fruit and Veg). There are also two bus services (15 minute go zones) 2 minutes walk away. Fully furnished room is available for an additional $10/week. 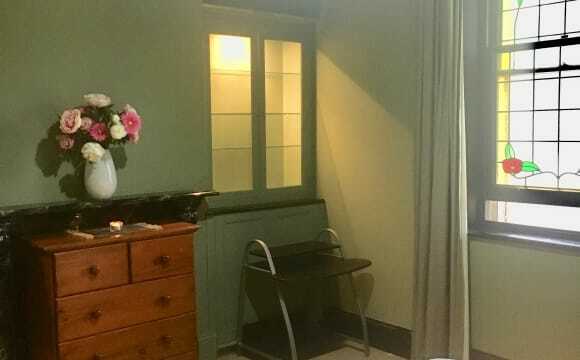 The room becoming available is at at the rear of the house, with a wardrobe, fan, air-conditioning, and window. Rent is $170/week. 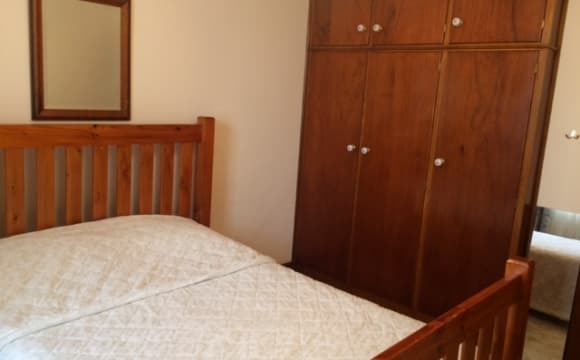 ** this room is available from 10 May 2019** Bills (water, gas, electricity, internet) are additional to the weekly rent and are fixed at $35/person/week. This cost is fixed so the tenant can be sure that they won't pay more for anything. For couples, the charge will be $25/week extra for the additional person. Bond is the equivalent of four weeks total rent. Bond is 4 x rent+bills. Internet is an unlimited high speed satellite wireless broadband. 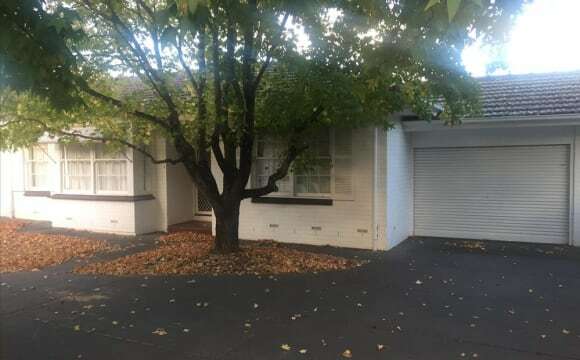 Great location, close to Unley and King William Rd. About 5min into the city. Large backyard with 3 decent sized rooms (all bigger than 3mx3m). Off street parking with a new kitchen. House is fully furnished apart from the empty 3rd bedroom. 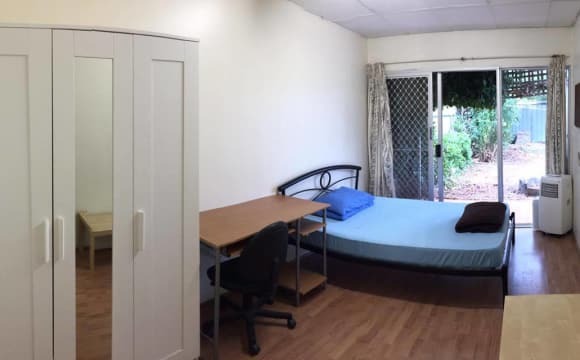 Room to rent has built in robes, reverse air conditioner and a double bed. The rent includes bills and WIFI (NBN). Access to all common areas. Definitely would be a quiet and comfortable space to live in. It is situated in a great location. Very close to city. 3-5 walk to closest bus stop and tram stop is also near by. Unley shopping center in close by as well. We're a leafy, peaceful and comfortable haven. We're a fully furnished house - we've got a fridge, washing machine, tv, aircon and budding library. 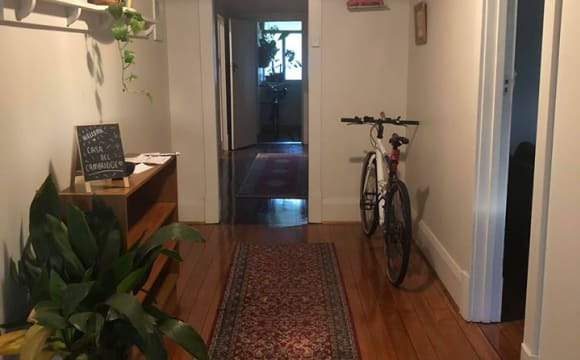 The front room is large and light and can be fully furnished too (including a bicycle if you're new to town). We're on two bus lines (200s and 190s) and a 20 min walk to the tram. We're only an hour's walk to the city if you prefer to stroll, and there are bike paths if you prefer two wheels over four. 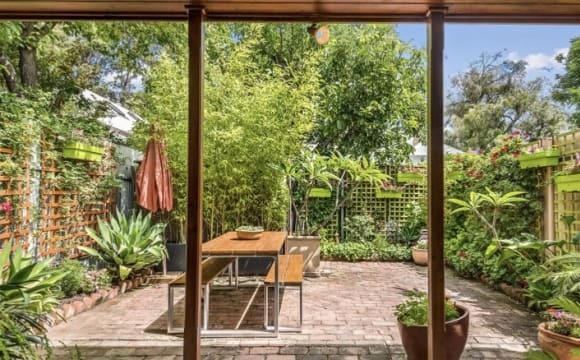 We're walking distance to King William Road shops, cafes and restaurants, and not far from Unley and Malvern grocery stores, as well as some lovely parks. Looking for calm, clean and tidy housemate to join us. Queer friendly household. Unfortunately no further pets. 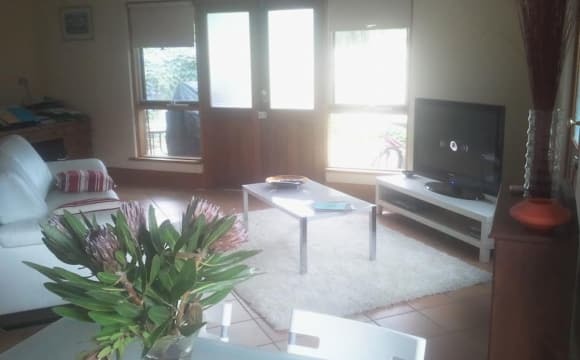 Quiet area, reverse cycle ducted air conditioning,big bedrooms (4.5m x4.5m bedrooms), built in robes, own bathroom, fridge, washing machine, dryer, microwave, dishwasher, 5 mins to the cbd, great food, drink and shopping close by. 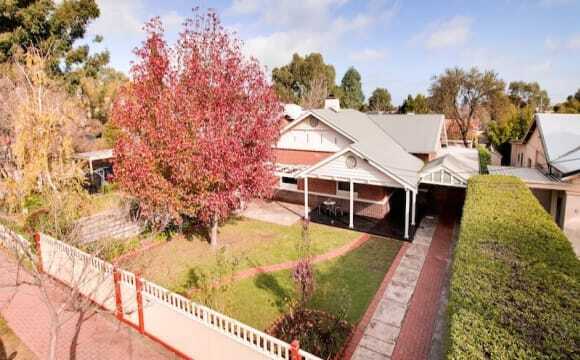 The house is located in the popular city fringe suburb of Unley. 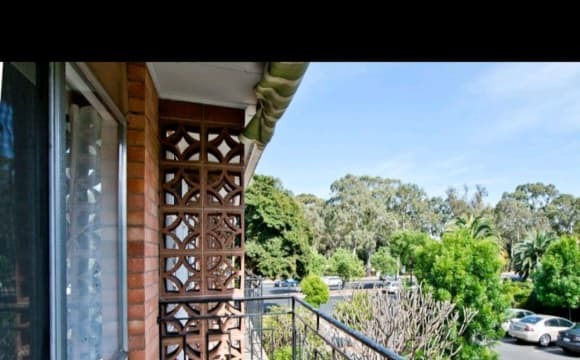 In between Unley Road and King William Road, close to the CBD, transport, cafes and Unley Shopping Centre. The room is large in size and unfurnished except for a wardrobe. The house has one bathroom but two toilets. We are two females looking for someone relatively clean, tidy and considerate to share with. We are friendly and lead a pretty busy lives. The bills (including electricity, water usage and water supply) are shared equally. The house is cleaned by a cleaner once a fortnight (and this cost is also shared). Sorry, no pets or smokers.